According to Google Trends, there has been a 300 percent increase in Google searches for IoT over the last five years (worldwide), this technology utilised within an office setting provides businesses with endless opportunities to integrate devices, modernise their ways of working and deliver a more seamless and efficient service to customers. Workthere’s survey results showed that over 45 percent of UK office workers named connected technology as the most useful tech they believe would improve the way they work, making it the most desired office tech by far – with almost double the votes of the second choice, voice activated tech. 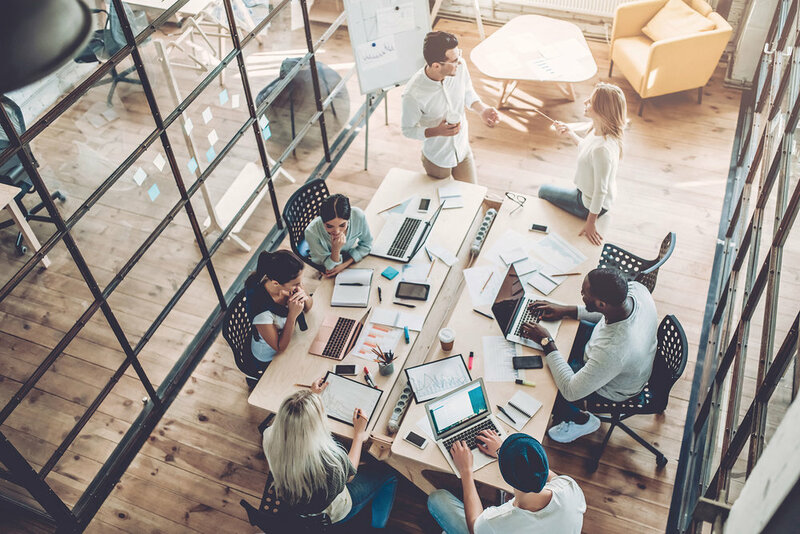 From coffee machines, to music and even the ever-controversial office temperature, using IoT within the office offers further opportunities to transform into a ‘smarter’ workspace, according to the report. Similarly, the second hotly anticipated office tech trend for 2019 is the increase in voice activated tech devices, such as voice assistants, lighting, screens and security. Google searches for voice assistants have increased by more than 1000 percent in the last five years (worldwide), with ‘Alexa’ and ‘Hey Google’ becoming everyday phrases which can be heard in households (and offices) across the world. The survey results suggest that more than a fifth of UK office workers (22.7 percent) believe that voice activated tech would be most useful to improve their work, and it’s thought that introducing these devices into the office could cut down on time spent completing on every-day (but non billable) tasks such printing or even booking a meeting room if you’re in a serviced office. With more than a fifth of office workers surveyed (21.1 percent) state that wireless charging is the way forward when it comes to office tech, it wouldn’t be a surprise to see a surge in the adoption of this technology in offices across the UK in 2019. The integration of augmented reality (AR) into the workplace is considered inevitable, and according to YouGov Profiles, two in five (37 percent) people within the UK think AR is useful due to its real-world applications. Newer PostThere are now 5 generations in the workforce–can they work together?